Join the Common Grounds Team this Fall!  The TRU Students’ Union is currently looking for baristas to join the TRUSU team in its Common Grounds Coffee Shop for the upcoming fall and winter semesters (September 01, 2018 – April 30, 2019). The positions are 10 to 40 hours a week between 8AM-9PM Monday through Friday based on availability. Applicants should have some customer service experience; excellent communications skills; and be familiar with the Students’ Union and its Vision, Mission, Values, and Strategic Priorities. Food service experience is preferred but not required. Successful applicants will be required to participate in mandatory training on August 23-24, 2018 and work a full day training shift between August 27 – 31, 2018. Applicants not available on those dates need not apply. To apply for this position click on the “Apply Now” button below and complete the application form. You will need a pdf copy of your resume and a pdf or jpg copy of your fall course schedule. Applicants who do not include both documents will not be considered. Applications will be accepted until Friday August 3 at 12:00PM.